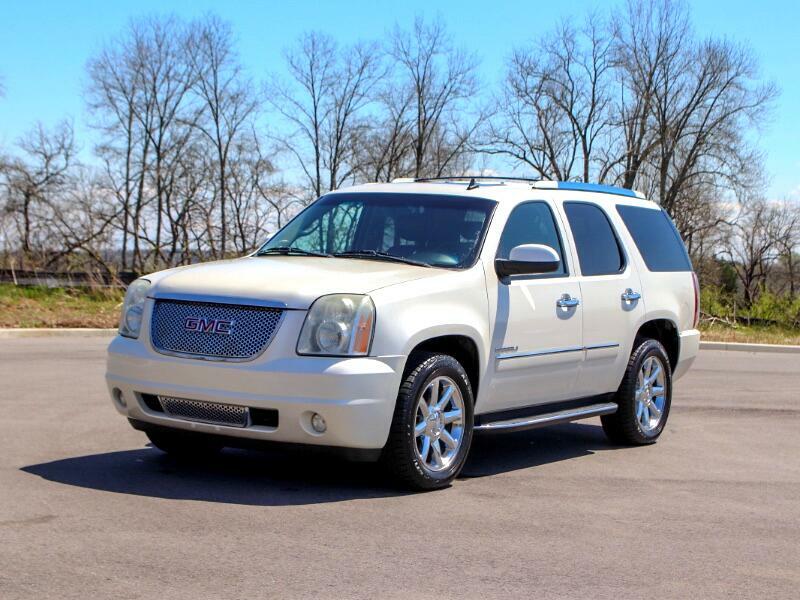 2010 GMC Yukon Denali 4WD w/ Rear DVD Entertainment, Blind Spot Monitors, Towing Package, Premium 20" Wheels and more. Regular maintenance. Brand new set of Falken tires (not pictured). Clean 'No Accident' CarFax available on request. Serious inquiries only. At Certified Auto Brokers, we charge ZERO DOC FEES. Just Price + Tax. You can't get much simpler than that. Message: Thought you might be interested in this 2010 GMC Yukon Denali.